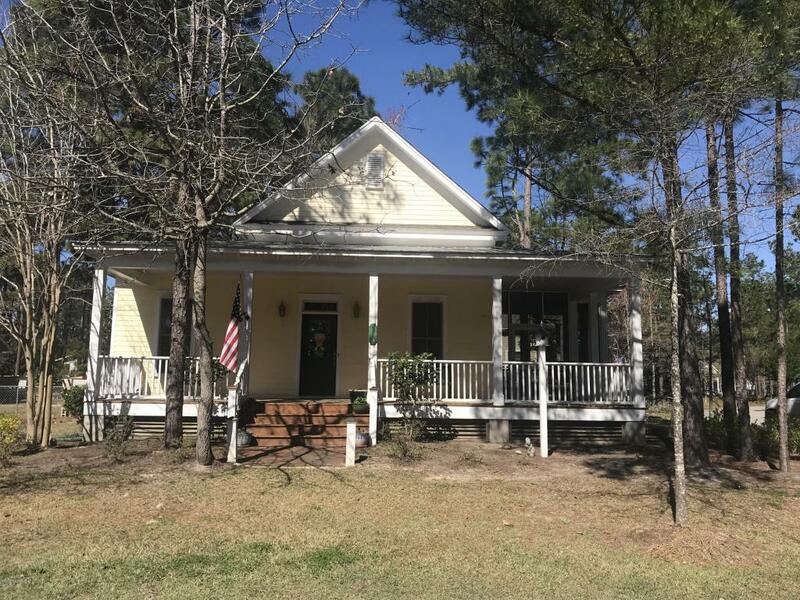 Welcome to Woodsong a wonderful neighborhood that is surrounded by nature and has all the Southern Charm you are looking for. 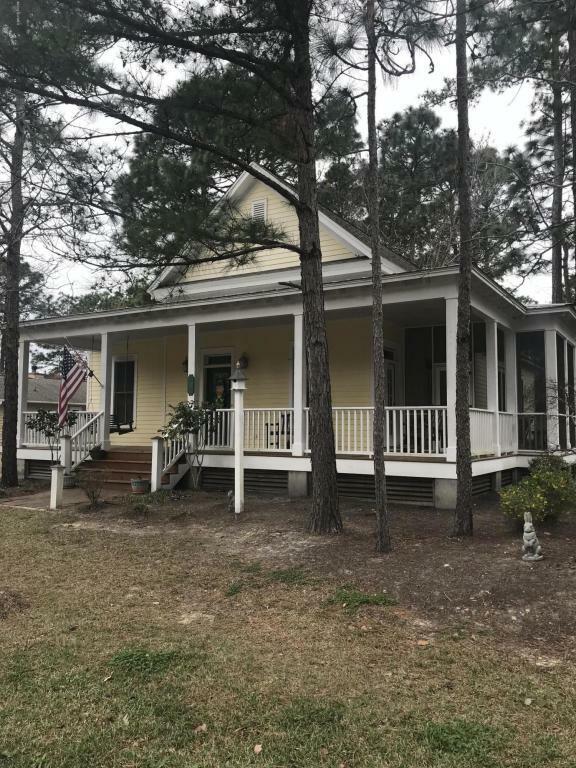 This lovely home is waiting for you to call it your own with an open floor plan, great updated kitchen with all stainless steel appliances, and an office space. This home has a central vacuum system and a workshop that is heated and cooled. 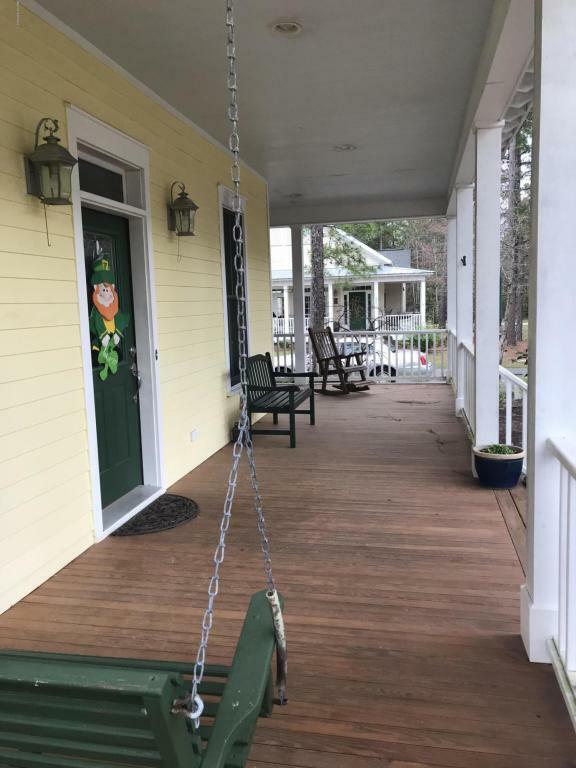 Enjoy your evenings on your screened in porch or you may want to rock or swing on your open front porch and chat with neighbors walking by as they enjoy the many trials in the neighborhood. Woodsong is close to shopping, dining, medical and is minutes from our area beaches! Woodsong offers pool, walking trials, and gardens for you to enjoy! 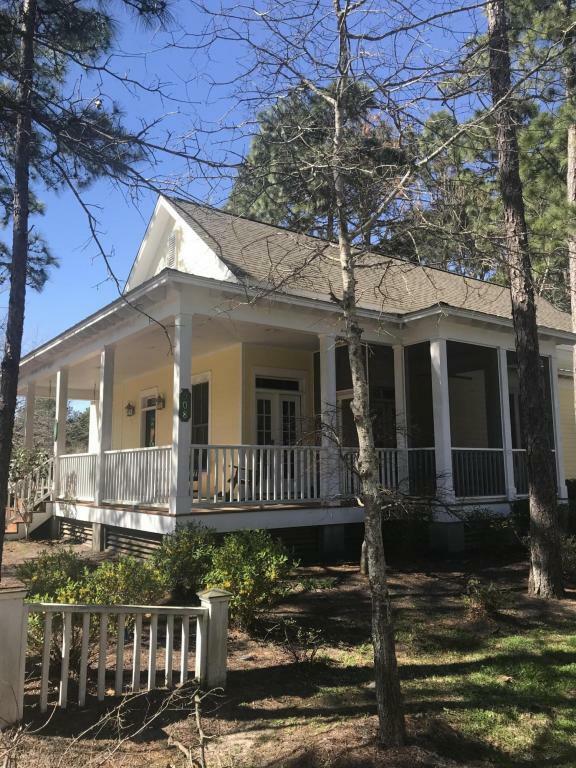 Listing provided courtesy of Evelyn Madison of Coldwell Banker Sea Coast Advantage.